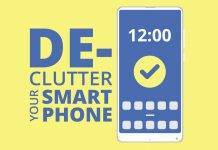 Pairing a bluetooth device is as easy as turning on bluetooth on your phone & look for the device you want to pair. 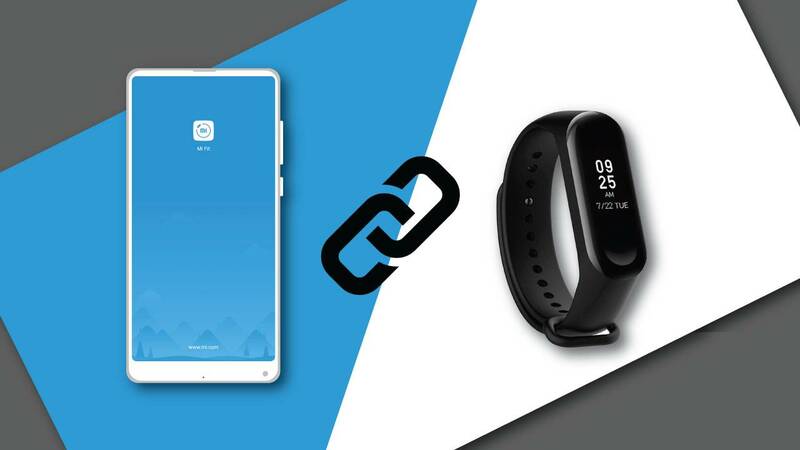 But with Mi Band 3 (A well known budget fitness tracker by Xiaomi), you might need to follow some extra steps, in order to pair it successfully to your Android device. 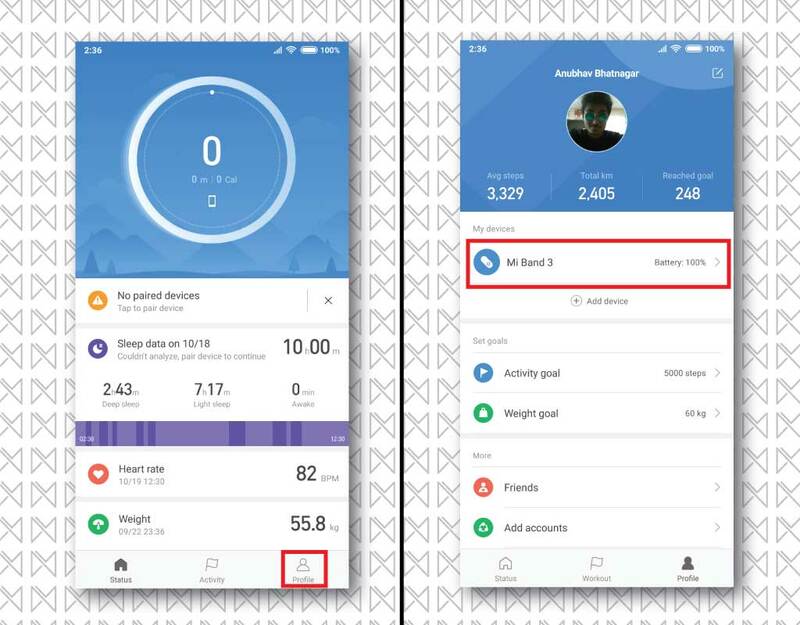 We have came across a lot of users those are facing difficulty in pairing their Mi Band 3 to their Android. We are here to help you with our detailed guide on how to pair Mi band 3 on Android. You can also follow this guide for older versions of Mi Band ie., Mi Band, Mi Band 1s, Mi Band 2 & Mi band HRX. All Mi Bands follow the same pairing process. Read more about the New Features of Xiaomi Mi Band 3! How to pair Mi Band 3 on any smartphone? 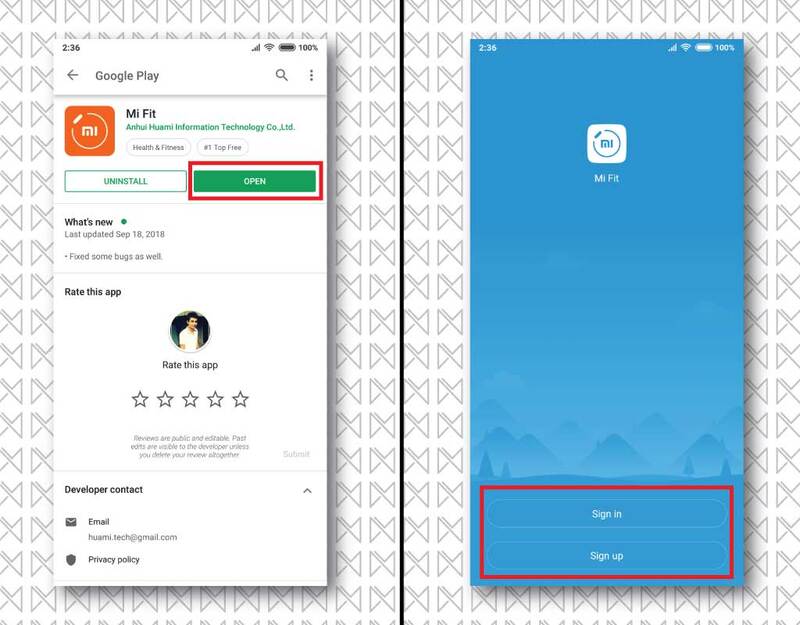 1- Download Mi Fit App from Play Store & open it, you’ll be welcomed with a sign-in/up screen. 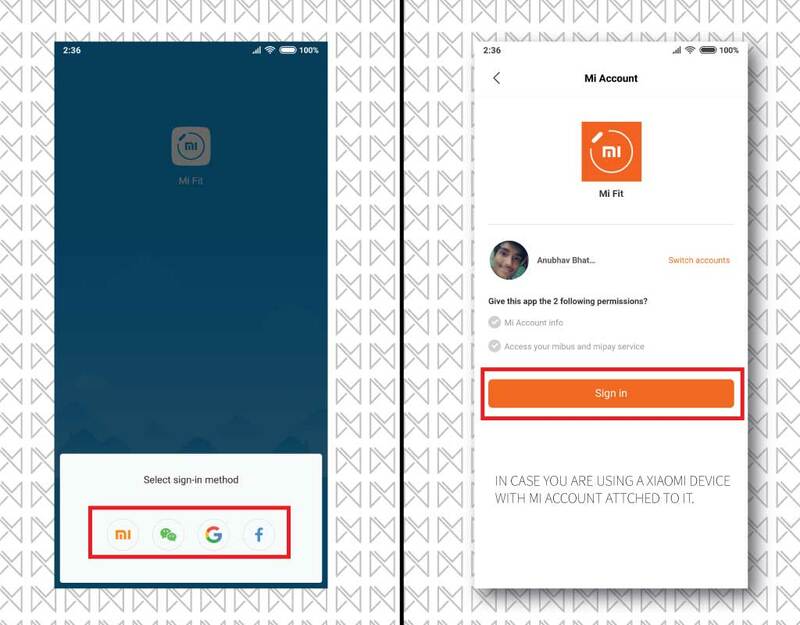 3- After sign-in process is completed, Mi Fit app will show that it will use your phone’s data to count steps when no band is paired to app, you can simply hit ‘Got it‘ to enter the main screen of the app. 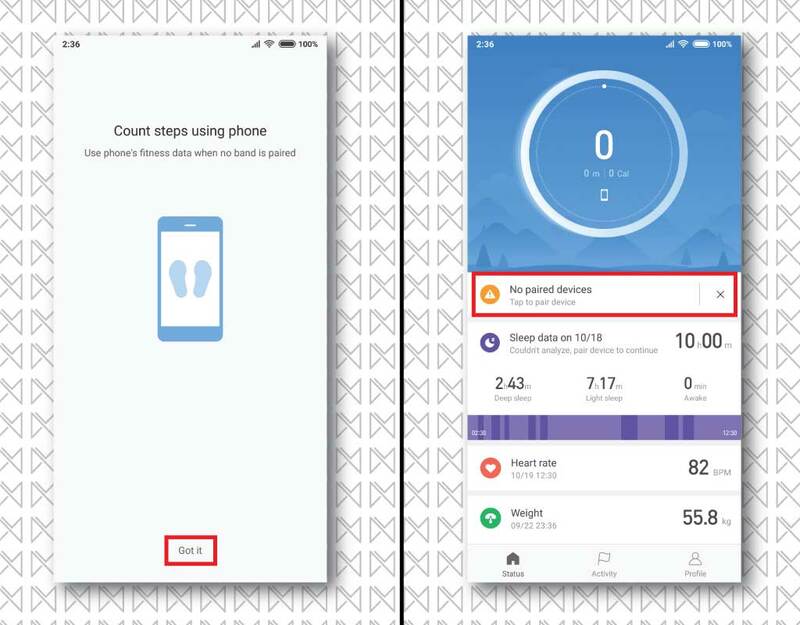 The app will show a brief insight of your connected fitness products. If you have used any Mi Fitness product in past, then it will automatically display the old synced data on that page. 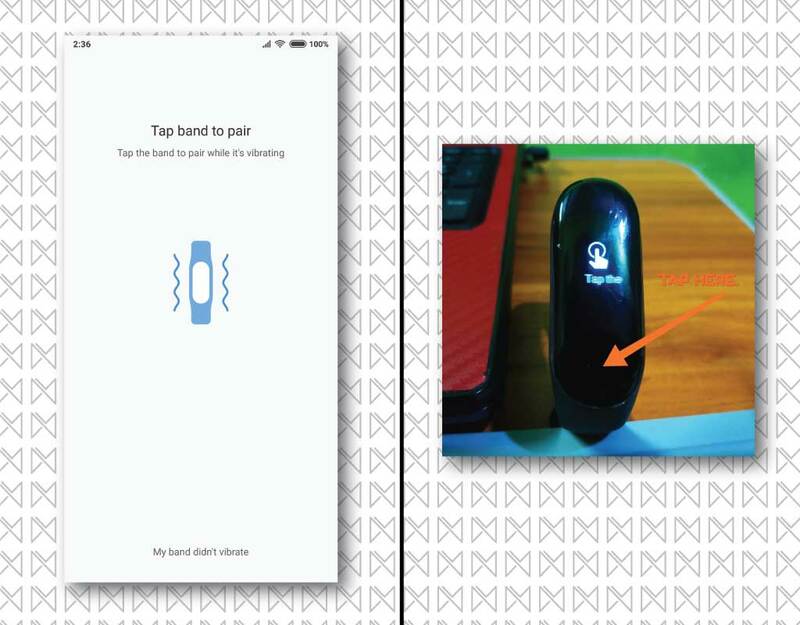 4- Hit on ‘Tap to pair devices‘, then on next screen tap on ‘Band‘ to start the pairing process. 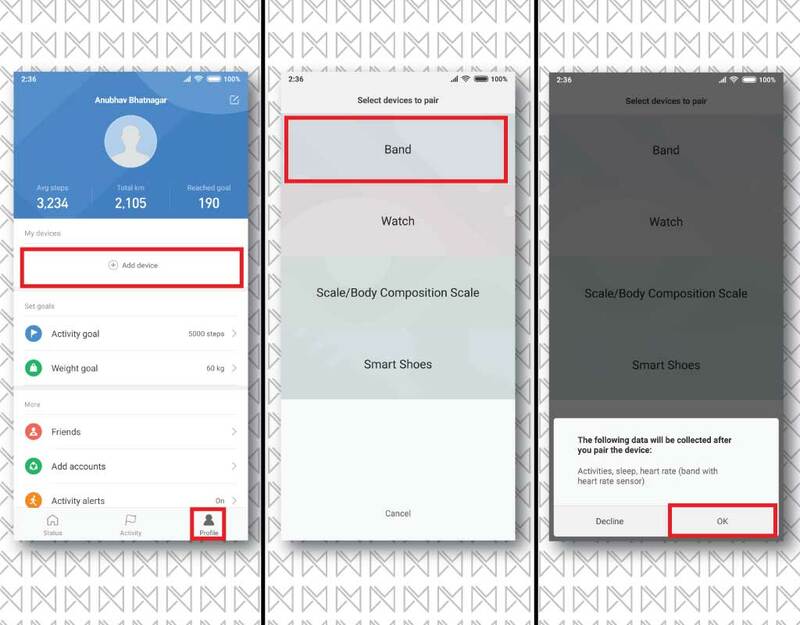 The app will show a popup listing the data that will be collected after you pair your Mi Band. Simply hit ‘OK‘ to move on to next step. Now Mi Fit app will ask for device location services, which will help in easy paring of your Mi Band. Allow location services to the app to enter in to the paring mode. 5- While your Mi Fit app is in pairing mode, it will search for the Mi Band & once it’s found, your Mi Band tracker will vibrate. Now you need to tap on the capacitive button dimple on your Mi band tracker, to confirm the paring. Soon after you confirm, you will see a paired successfully text rolling on your Mi Band display. 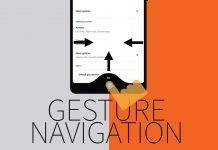 While your Mi Fit app will show you a quick start guide on how to use your Mi Band. 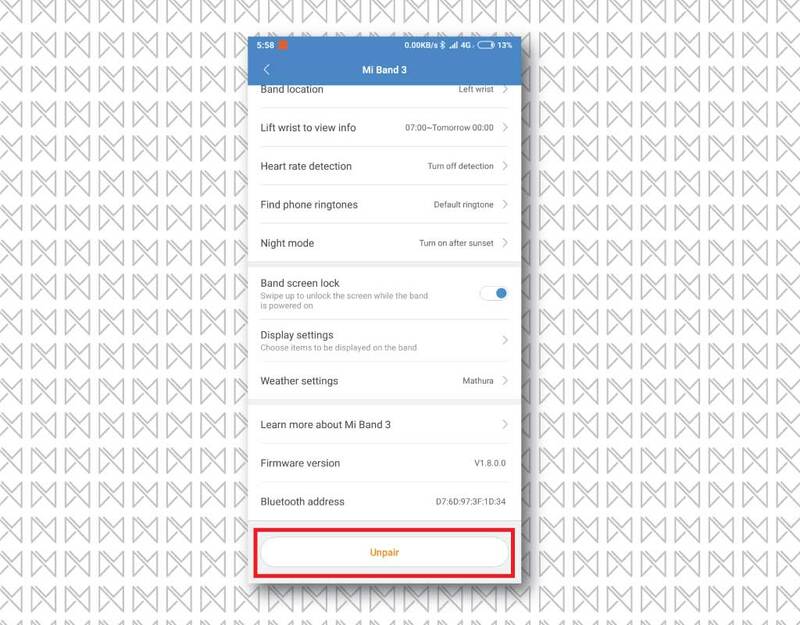 6- Simply hit back, you will now see the remaining battery & bunch of settings that we can play with to get most out of our Mi Band. Hit back once more, to go to the main screen of Mi Fit App, it’s will start syncing your Mi Band’s data. Congratulations, you have successfully paired your Mi Band with your Android device. 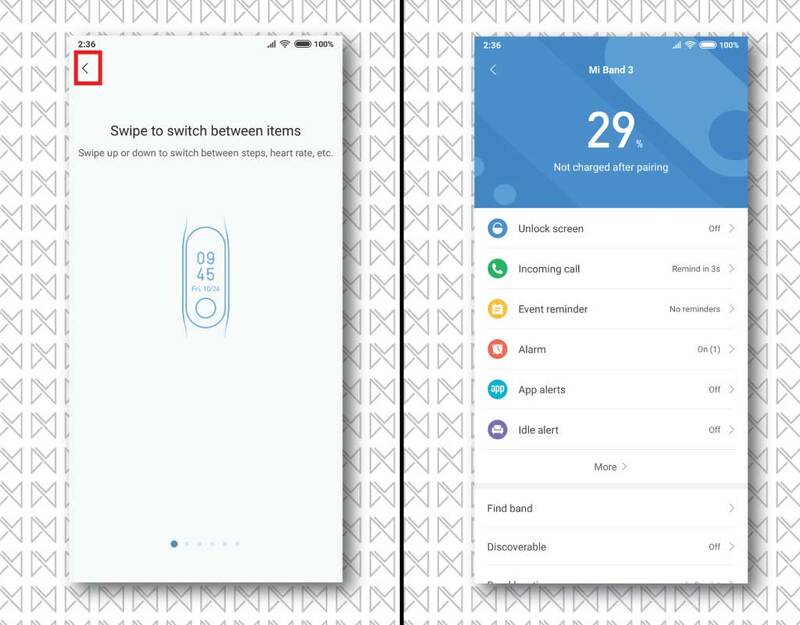 There is a common mistake that most Mi Band users do when they switch to a new phone or get a new Mi Band & forget to un-pair it, which makes it impossible to re-pair it on to a new device. You should always un-pair your Mi Band first, so that you wont face any problem while switching devices. How to unpair Mi Band 3? 1- Open Mi Fit app & switch to ‘Profile‘ tap on the bottom of the app screen. Now tap on ‘Mi Band 3‘ to get inside Mi Band’s settings. 2- On settings screen, scroll down till you see the big ‘Unpair‘ button, Tap on it to un-pair Mi Band from that device. This will take some time to unpair your Mi Band & once it’s done, you are good to go. You can now pair another Mi Band or pair that Mi Band to another device. Also, don’t forget to unpair your Mi Band from phone’s Bluetooth settings page. You might need to clear data of Mi Fit app after unpairing your Mi Band, for removing any data/cache from older band. If you are still facing issues related to pairing, do let us know via a comment. Previous articleHow to find players who speaks same language in PUBG mobile?